Colombo is said to be a city of beaches. It is surrounded by the Indian Ocean and hence has lots of nearby beautiful sandy beaches. Negombo beach is one of the best beaches nearby Colombo. It is situated nearby the Airport and is comprised of many nearby star class hotels which attract attention of various tourists. For sports activities such as swimming and surfing, the beach in Mount Lavinia becomes crowded with visitors and local people. 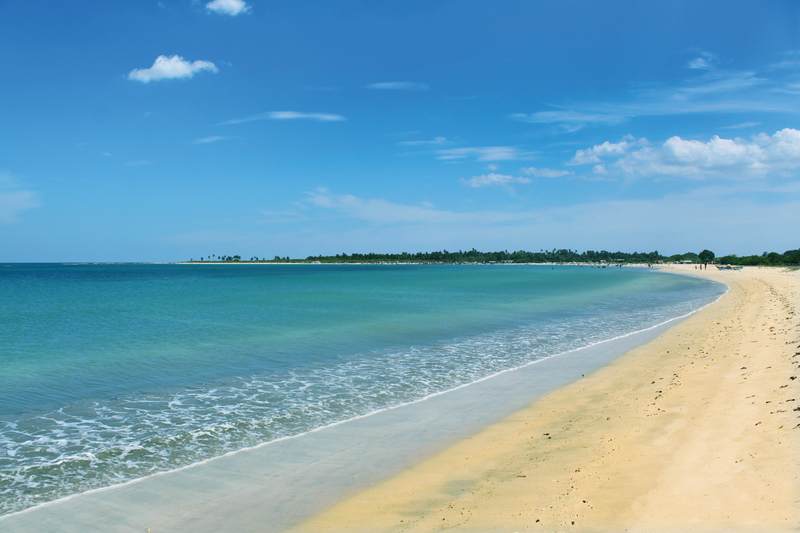 The beach of Beruwela is the longest beach expanded in a wide area of 130 km and is the main fishing centre. The beach of Bentota located in south of country has many romantic scenery hotels and is most popular for water skiing and wind surfing. For those who want to spend a peaceful time, the beaches of Pasikudah & Kalkudah with calm water and sand would be the ideal place to be in. Along with these many beaches like Mirissa beach, Weligama beach, Polhena, Trincomalee and Koggala are some of the beaches nearby Colombo worth visiting.